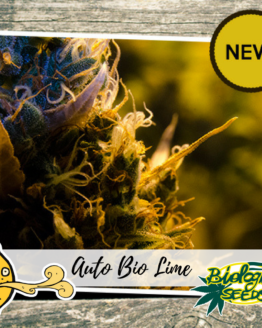 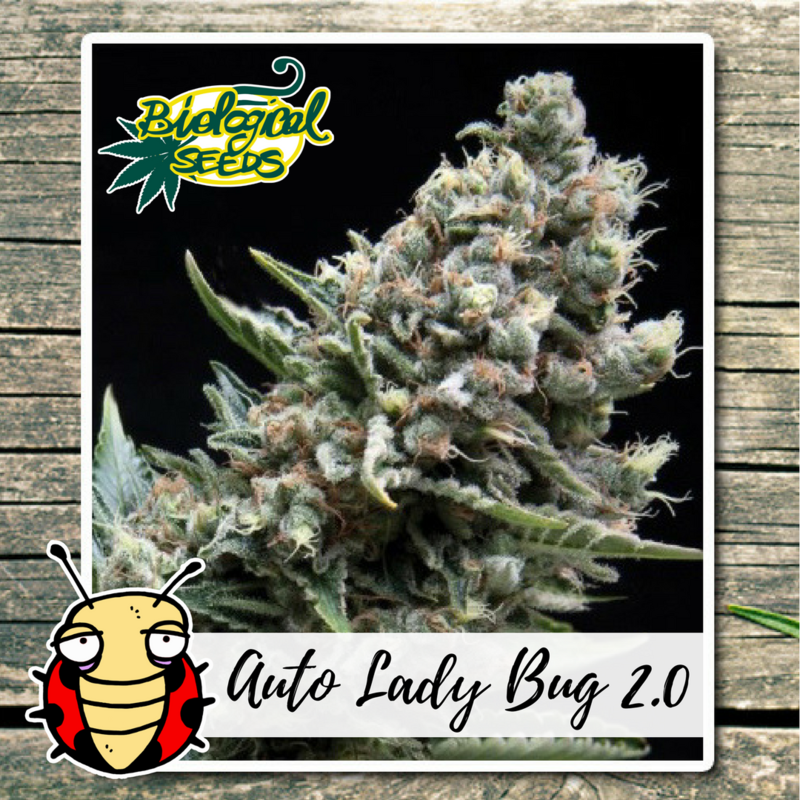 Biological Seeds’s AUTO LADY BUG 2.0 is born from the crossing of our “Lady Bug” with a more resistant phytotype and fruity flavor. 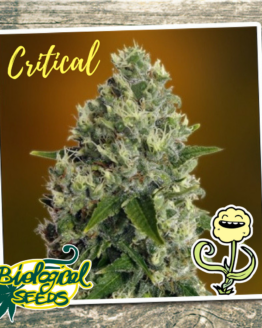 By selecting the best features, our geneticists have got a smaller size, but more productive plant than the previous version! 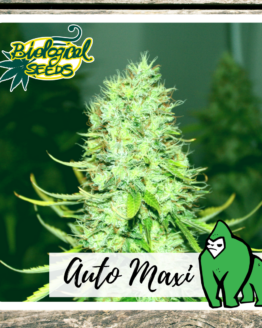 By selecting the best features, our geneticists have got a smaller size, but more productive plant than the previous version! 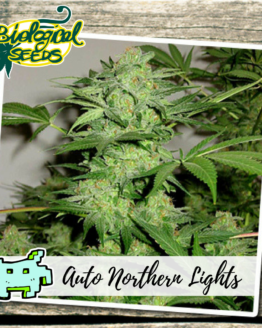 The life cycle of this plant is extremely fast, only 65 days from seed to flower ready to be harvested, covered with an abundant amount of resin. Auto Lady Bug 2.0 of Biological Seeds is durable, easy to cultivate and adapts to who doesn’t want to wait too long. 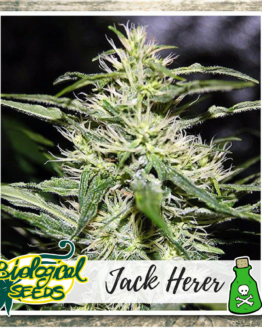 Its low height allows it to grow in shelter from indiscreet glances. 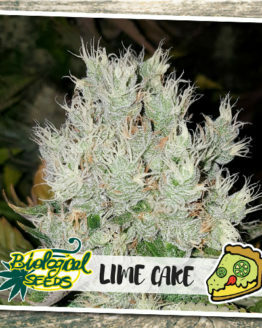 It belongs to the category of “dwarf plants” or “dwarfs”, also suitable for less experienced growers. 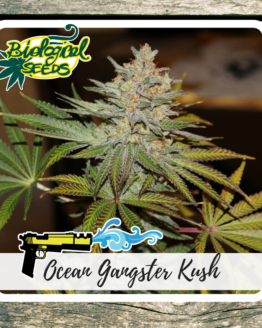 The taste is sweet and fruity with a powerful and lasting effect typical of the best indica strain.